When it comes to finances, knowledge is power. Finding out what your credit score is and how it got so low is the first step to improving it. Once you’re armed with as much information as possible, you’ll know how to go about fixing your credit. Contrary to popular belief, checking your credit score does not always have to hurt your credit. You can find out what your credit score is by checking with a verified, online credit source like credit.com. To find out what’s affecting your score(s), you’ll need access to your credit report. You can request a copy of your credit report from any of the major credit reporting agencies once per year without damage to your credit score. On your report, you’ll find your payment history, amounts owed, length of credit history, types of credit, and account inquiries, each of which account for a part of your overall score. Paying your bills on time every time is the best way to keep your credit score up. 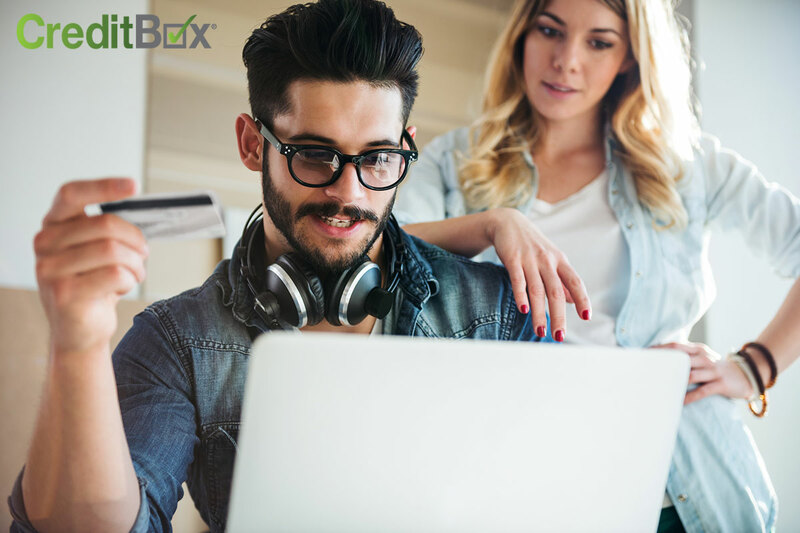 To do this, make a list of all of your expenses and the dates your bills are due due, including those that are automatically deducted from your bank account. Once you’re aware of these dates, you’re less likely to miss a payment. There are also several apps you can use to keep track of your expenses and your earnings to make sure you don’t overspend and that your bills are always paid on time. After you’ve had a chance to take a look at your credit report, you’ll know what outstanding debts you have. The quicker you can pay these off, the faster you can begin improving your credit score. Clearing your debt lays a solid foundation to build up your credit from. If you can’t pay all of your debt off at once, make sure you’re not missing your payment due dates. It also helps to pay more than the minimum every billing cycle. To build up your credit, you need to be an active credit user, but getting a credit card may be impossible with a bad credit score. Don’t worry – there’s a solution. You can get a secured credit card to make purchases as if you’re using a credit card, and that will count toward your credit. When you sign up for a secured credit card, you put down money as collateral and that amount becomes your line of credit. For instance, you’d put down $500 collateral to receive a $500 line of credit. That cash serves as a safety for the credit card company, but if you spend responsibly and make on-time payments, your line of credit is likely to increase. 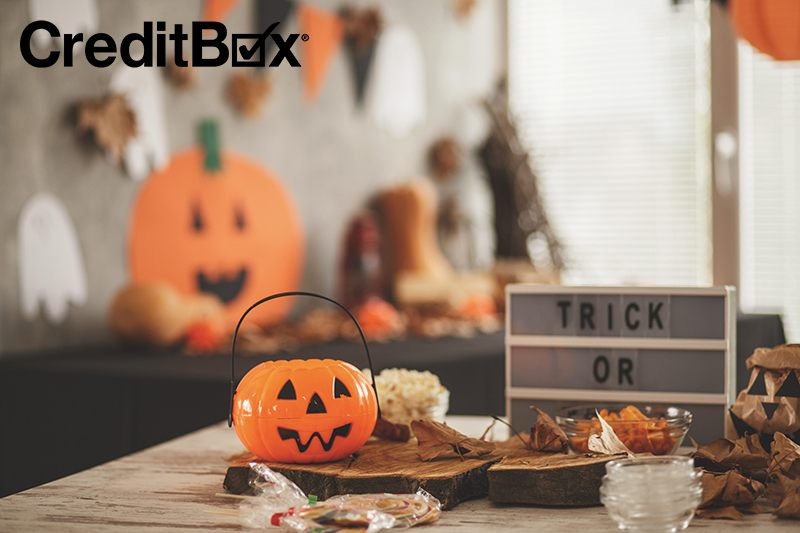 If you find yourself in a financial pinch, whether it’s a medical emergency, home repair, or any other unexpected expense, you can rely on CreditBox, even if you have bad credit. Apply online today to get the money you need, fast.